Trailer for the documentary Magician. 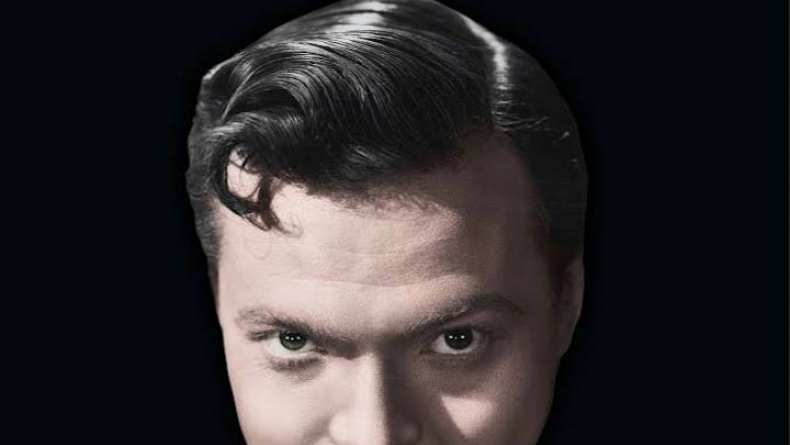 Magician: The Astonishing Life and Work of Orson Welles looks at the remarkable genius of Orson Welles on the eve of his centenary - the enigma of his career as a Hollywood star, a Hollywood director (for some a Hollywood failure), and a crucially important independent filmmaker. North American Premiere at the 2014 Telluride Film Festival.